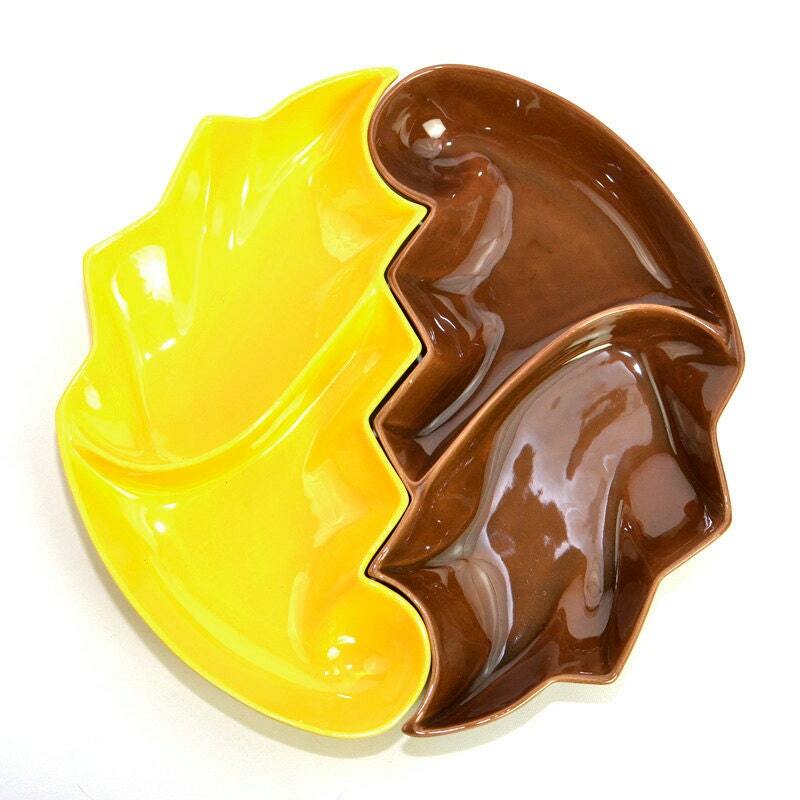 Fab Feature Friday ~ 50% Off! 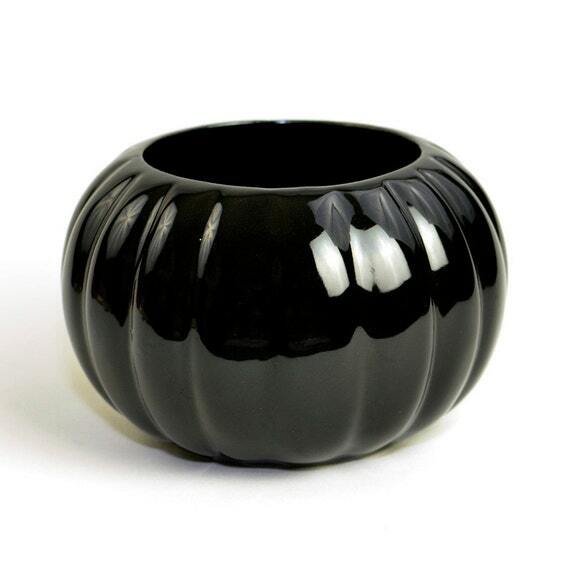 This boldly pitch black ceramic planter is a perfect decor accent! The ribbed style multiplies the reflections on the glossy exterior. Planter is painted ceramic, likely handmade. Quite large in size, too! FAB FEATURE FRIDAY! 50% off! 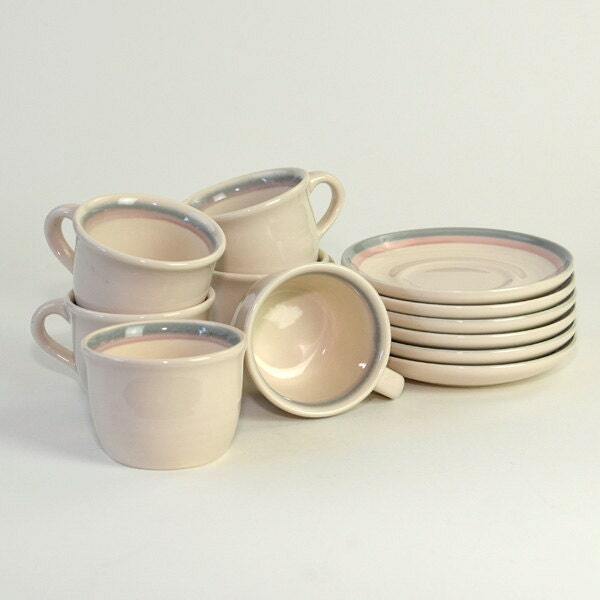 This is a great set of Pfaltzgraff mugs with matching saucers – 12 pieces in total! Service for six. A soft, pretty pattern of light blue and pink striping on pinkish-beige. Heavy, durable quality as expected from Pfaltzgraff. 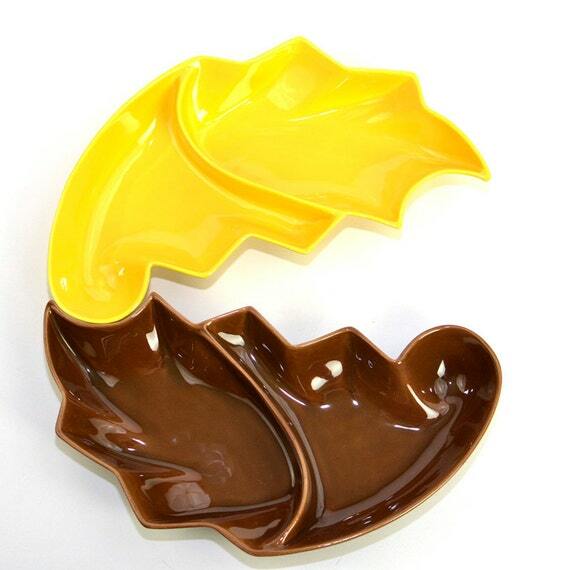 Perfect for your breakfast table! This is a fantastic deal at half price. You won’t find it any cheaper!